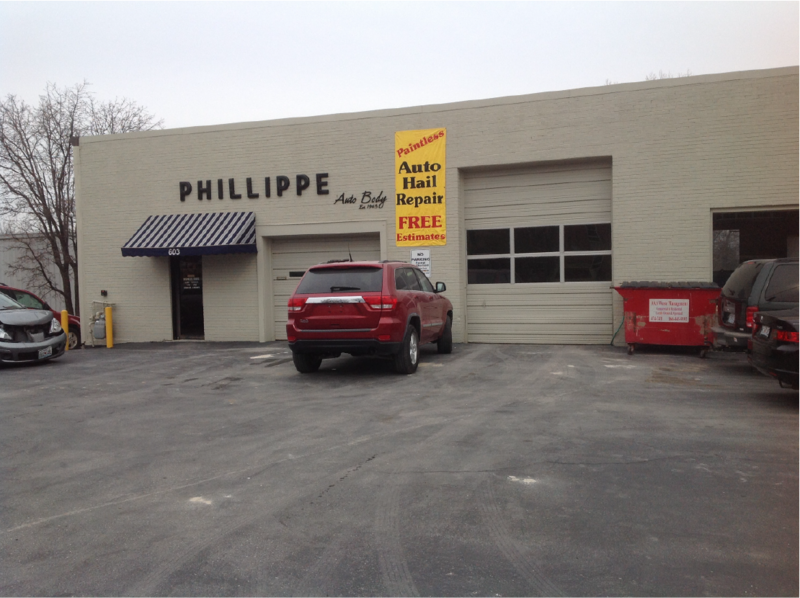 Phillippe Auto Body is the premier auto body repair shop in Columbia, Missouri. With more than 70 years in the auto body repair business, second-generation owner Rocky Phillippe prides his shop on providing exceptional customer service and auto body repairs that are unmatched in both quality and affordability. All Phillippe technicians have extensive experience in auto body repair. They’re knowledgeable in every area of their craft, employing the most advanced techniques and abiding by only the most rigorous quality standards. All our technicians are also I-CAR certified — the most widely recognized and highly regarded certification for auto body repair technicians in the industry. We ensure that every repair will be done in an effective, timely and affordable manner.